Barris Roofing Ltd are manufacturer approved contractors in Crystic Roof Fibreglass / GRP flat roof installations. 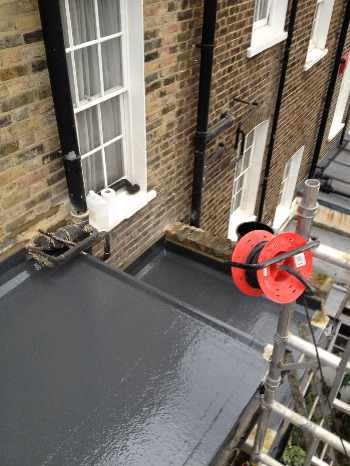 Each year, we complete approx 50 Grp / Fibreglass flat roof projects of various size throughout London and South London. 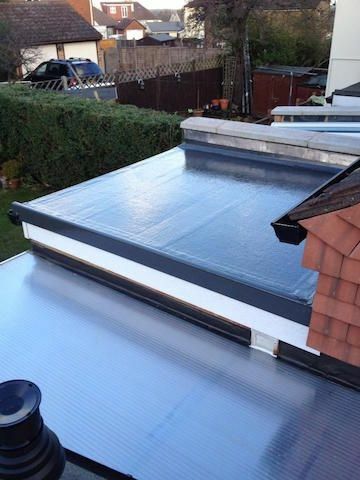 Our Fibreglass flat roofs are guaranteed for 20 years! 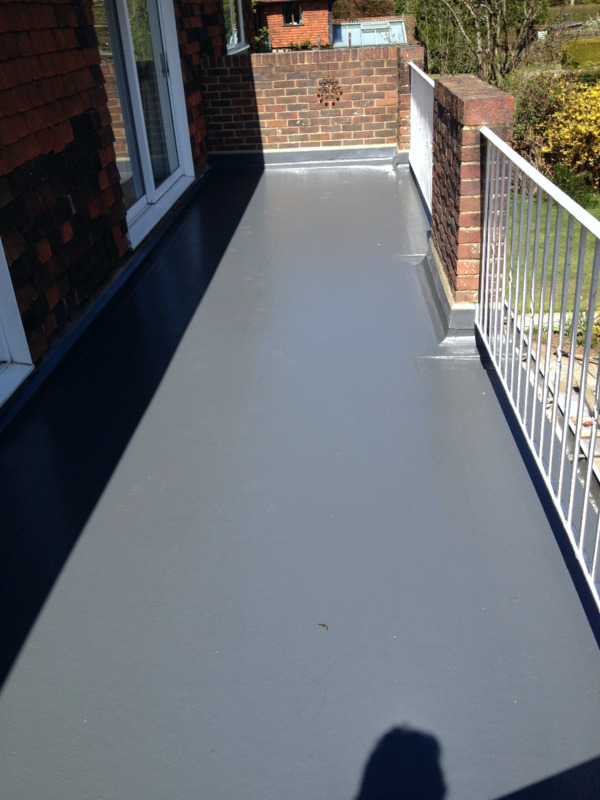 Why Choose a fibreglass / GRP Flat Roof? 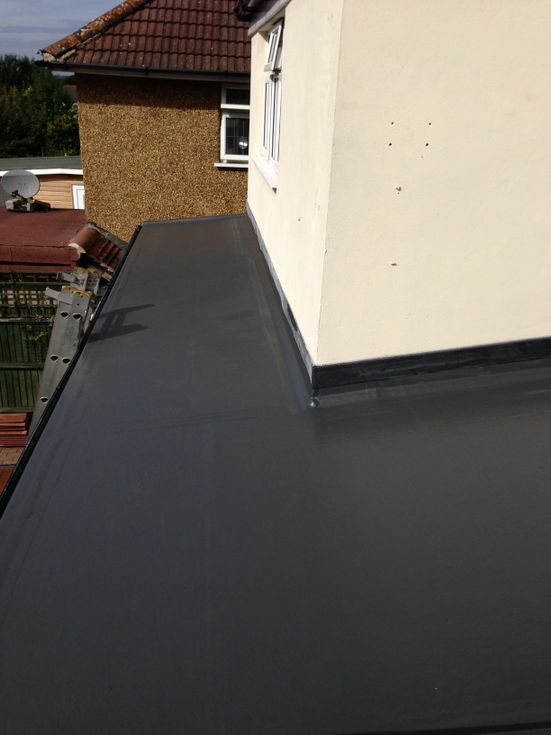 Is Fibreglass (GRP) Flat Roofing Expensive? 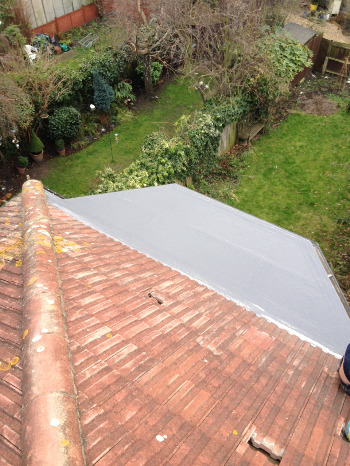 Between joist - using 100mm rigid board insualtion, or classic rockwool type insulation. 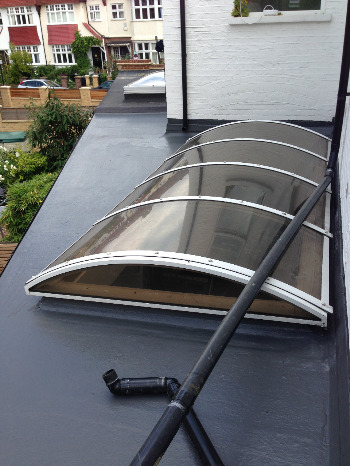 This method would require the installtion of vents, which can be installed easily by us, at very little cost. 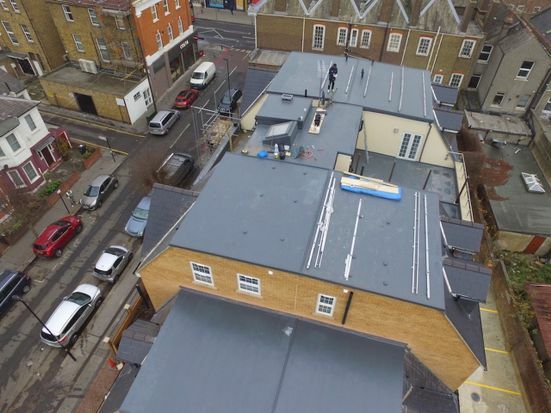 Otherwise known as Glass Reinforced Plastic - GRP roofing, is more commonly known simply as fibreglass roofing, The plastic finish gets its strength from the glass fibres used in its application. 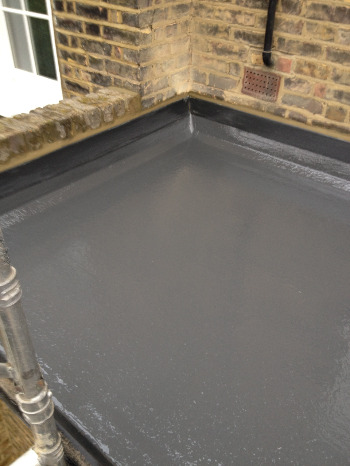 A long lasting mix that seals your fibreglass flat roof against all the weather can throw at it. 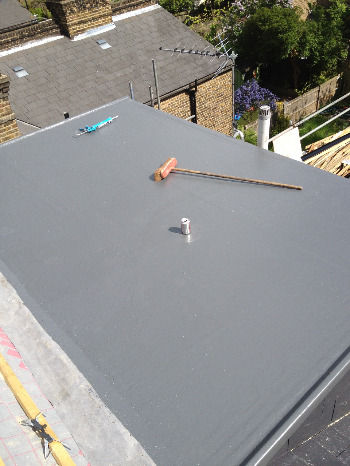 Weatherproof and maintenance free, GRP roofing is now the most popular choice for flat roofing. Short term, it is slightly more expensive than a felt system, but this is reflected in the quality and durability of the product by comparison. 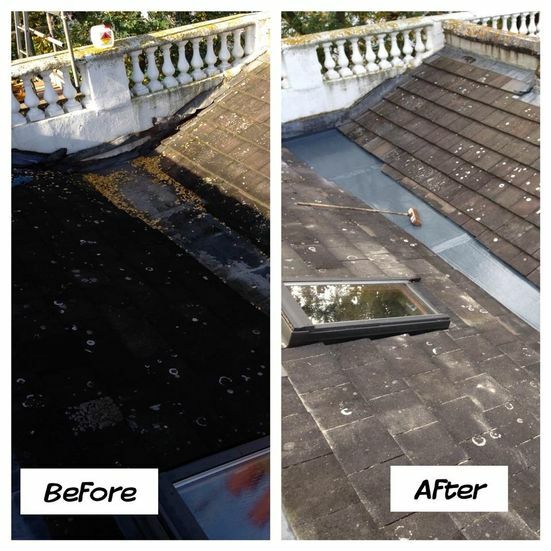 Email us with the sqaure meterage of your flat roof, and we can send you an estimate based on those sizes.